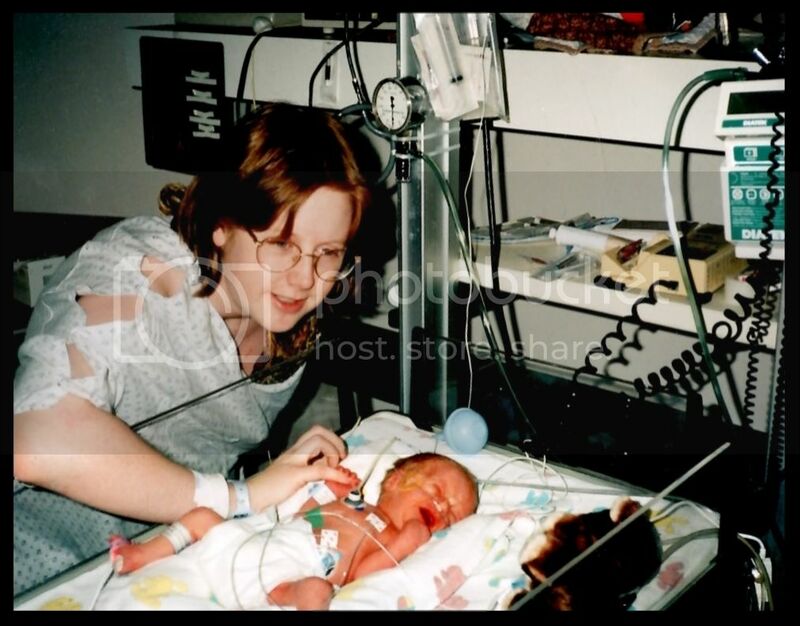 Eighteen years ago, I woke up to yet another day of bedrest. At that point, I had been on bedrest for fourteen weeks, and it was pretty exhausting. I was working from home, which was a huge blessing. And as it was the beginning of the month, I had some reports that I needed to get out. I expected a pretty boring day. This is eighteen years ago tomorrow. My first time seeing Connor. My doctor called, and she was concerned about a few things. That meant an appointment at the hospital for something called a biophysical profile. A more thorough ultrasound was how she described it. What we discovered at the hospital was that my baby was dying. Shutting down. The baby had stopped growing a month or more earlier, and things were bad. Really bad. Before I really knew what was happening, they had me prepped for surgery and were wheeling me to the operating room. They didn't have time for anything besides general anesthesia. That meant that the next thing I knew, I was waking up and my baby was gone. Eventually, I found out I had a son, weighing just over three pounds, and he was in NICU with Dale. And he was a fighter. About twelve hours later, someone brought me a polaroid picture of him, with lots of tubes and needles and equipment. I wouldn't see him until the next day. That itty bitty baby turned eighteen today, which is one of those mixed emotion types of events. Especially when I think back to the fact that as I was being wheeled off for surgery, none of the medical personnel dared to even hope for a live baby out of this event. I had amazing, modern, wonderful personnel around, and the odds of his survival were incredibly tiny. What does this have to do with a book review? Simply this. 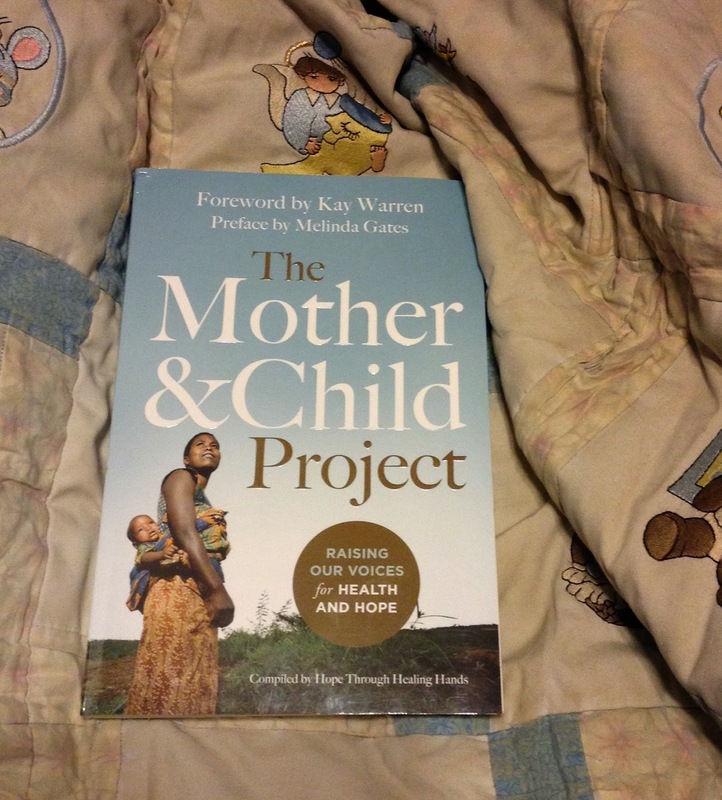 The Mother & Child Project is a book about a really simple idea. One thing that can make a tremendous difference in developing countries is decent maternal care. Connor wouldn't have had even that "incredibly tiny" chance of survival in most of the world, and my odds wouldn't have been good either. Almost 287,000 women die each year from pregnancy and birth complications. That is huge! Those moms leave behind other children, who often don't survive either. Healthy mothers and healthy children make a huge difference in their communities, and Hope Through Healing Hands is working to promote awareness. This is a preventable problem, and the many chapters in this book are pointing that out. I have a $10 Appreciation Certificate to Family Christian to give away. You can use that towards the purchase of your own copy of The Mother & Child Project (which is $15.99 right now), or anything else you want. I would get a devotion for kids. I would get my daughter a new VeggieTales movie!